Jim Walker is managing director of At the Helm records and Brighthelmstone Promotions. 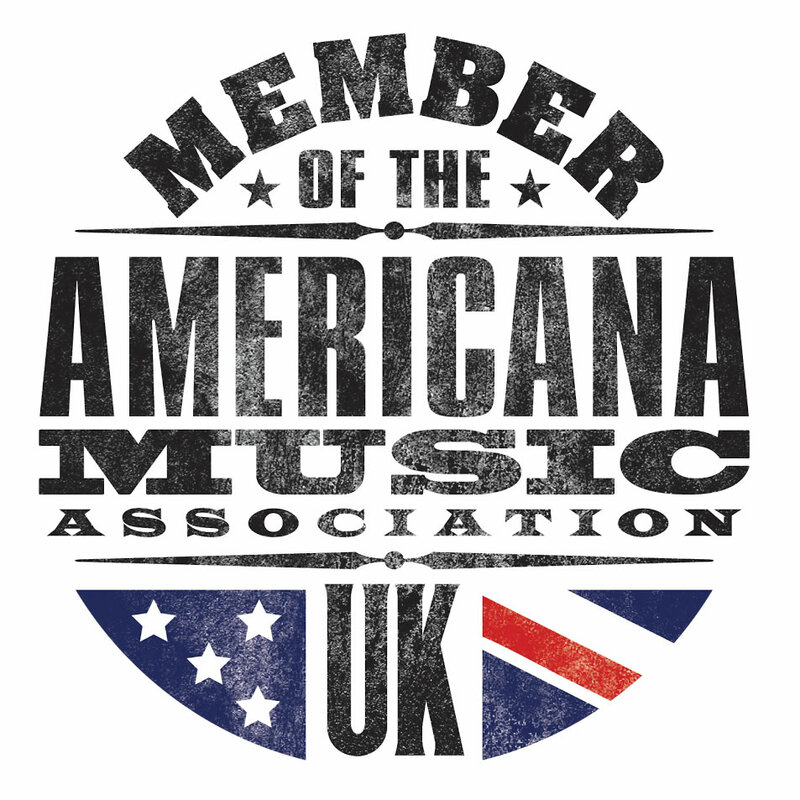 Last year, he put together a festival in his hometown of Hassocks, West Sussex featuring two of our greatest loves – americana music and good beer. 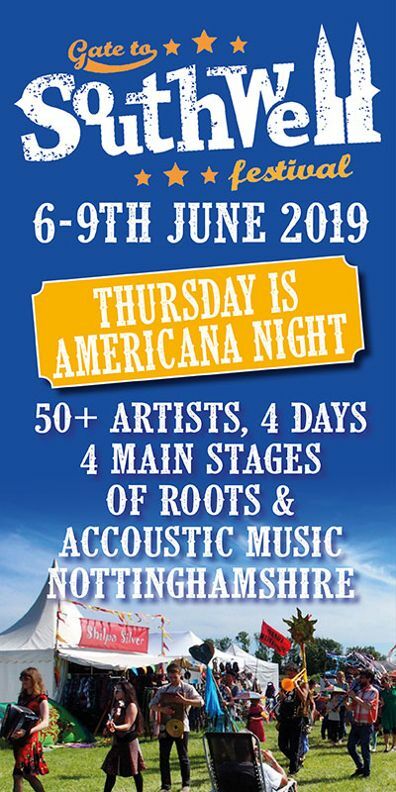 The Mid-Sussex americana beer festival is running again for a second year at the Hassocks hotel in East Sussex and involves a number of acts we regularly feature such as Bennett Wilson Poole, Ags Connolly, Danni Nichols, Jason McNiff, Hannah Rose Platt, Mike Ross, Trent Miller and others. Mark Underwood of AUK caught up with Jim ahead of the festival which is taking place on the 11th of August. Hi Jim, what inspired you to put on the Mid-Sussex americana beer festival? I wanted to support my local community and throw a party with good music. What more could you want on a Saturday? Good music and real ale! In terms of the acts involved, the festival has a uniquely British flavour. Is that intentional? 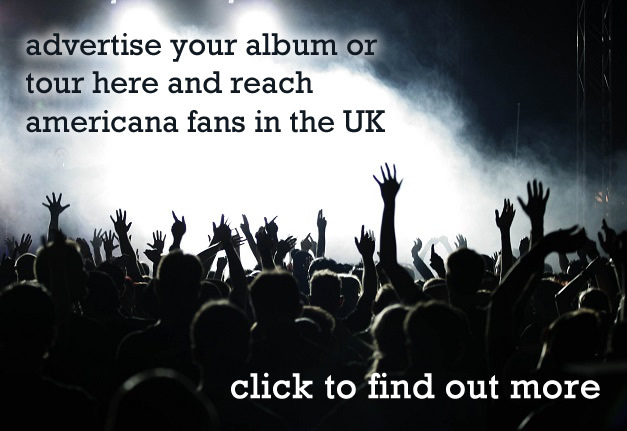 A lot of the music we promote is from the USA and it’s important to me that we showcase the fantastic musicians we have in the UK. This festival focuses on homegrown talent. More acts seem to be getting announced by the day, and it’s shaping up to be something special. Tell us a bit about how you’ve gone about putting the bill together? I’ve tried to choose a variety of acts that fall under the broad Americana genre. And it was important to pick a variety of styles across the broad genre and represent both female and male artists. You founded Brighthelmstone Promotions back in 2012 before moving into artist management and co-running the Brighton-based record label, At The Helm. Seeing as you were already running a PR company, what was the motivation behind starting a record label as well? We only represent two artists on the management roster now. They are Hans Chew and Elliott Brood who both feature on our agency roster as well. Because live music is the heartbeat of Brighthelmstone this is now our key focus and both Elliott Brood and Hans feature on our agency roster as well. It’s become an agency over the last two years. In addition to the above, we have recently established a collaboration on the promotion front with One Inch Badge, a market leader in live promotions and venue management. Concerts promoted by One Inch Badge since it’s beginning in 2007 include shows for such seminal artists as The War on Drugs, Bonobo, Macklemore and Ryan Lewis, Brian Wilson, Royal Blood, Haim, Bastille, Nils Frahm, Father John Misty, Wu-tang Clan, 2manydjs, Suede, Rodriguez, Of Monsters and Men, Ocean Colour Scene, The Maccabees, and many, many more. We’ve recently promoted packed out rooms for both Jason Isbell and Steve Earle together as part of this collaboration. The motivation behind At The Helm Records was to give good music a home and robust distribution (a home on the shelf in HMV and independent stores – and not just Amazon). We’ve worked our butts off trying to get decent PR for all our artists and have previously released Robert Vincent’s award winning album ‘I’ll Make The Most Of My Sins’, Good Luck Mountain’s underground sensation ‘Too’, John Moreland’s ‘In The Throes’, Seattle’s Massy Ferguson’s stomping ‘Run It Right Into The Wall’, St Louis based heartbreaker Beth Bombara’s ‘Map & No Direction’ and BJ Barham ‘Rockingham’ among numerous others. Recent releases include the fabulously infectious Orphan Colours ‘All On Red’, Dean Owen’s ‘Southern Wind’ which in my opinion is his best yet, Hans Chew’s critically acclaimed ‘Open Sea’ and most recently possibly UK’s finest finger picker Jason McNiff with ‘Joy & Independence’. I just want to put it on the record, that none of the releases would have been possible without Jeremy’s drive and enthusiasm. He is great to own a label with. Which part of the process do you find most enjoyable? Watching artists play to a sold out and enthusiastic crowd. And putting on the first ever shows for the likes of Sturgill Simpson and Jason Isbell. What criteria do you use for deciding on who to put on the At the Helm roster? It’s simple. If we don’t enjoy it, we don’t put it out. I have a rule myself.. If I was reviewing for Americana UK and it doesn’t get an 8 out of 10 minimum it’s a no; if I was reviewing for Uncut Magazine and it doesn’t get an 8 out of 10 minimum it’s a no; and if it’s Mojo and it’s any less than 4 star out 5 it’s a no for me as well. That being said, I think we have released a couple of 5 star albums. Does dividing your time between the record label and Brighthelmstone prove complicated? Team work helps. We try to divide and conquer. My wife, Amy, was the founding director with me and quite honestly is the most intuitive and organised person I know. Jeremy, the joint MD of the Record Label and MD of At The Helm PR, is a calming and structured influence on me – and the team at One Inch Badge, in particular Alex, Chris and Christina, my most recent collaborators are teaching me something new everyday. It’s important to never stop learning. Any particular high and low points for you since you started in 2012? Highs: meeting so many wonderful people. Tom and Julia at Loose music, Americana Music Association UK friends Stevie Freeman, Jamie Freeman, Johnny Cashbook, Howard Mills and the whole team; Bob Patterson, Tristan and Danny at Clubhouse Records; Resident Records; Del and Danny at Union; The Bennetts, and all the press that have supported us. In fact everyone that has supported us, including the wonderful folk that purchase tickets and keep the engine going. Negatives. I would rather not focus on that. Had a few knocks on the way. I would rather learn from them, get better or simply focus on the positives.